Contact Harry Clark Plumbing & Heating today for any plumbing, heating, or cooling needs. Emergency services also available! Harry Clark's HVAC air conditioning, heating and plumbing technicians are ready to handle and maintenance or repair request. Please use the form below to schedule non-emergency HVAC service. 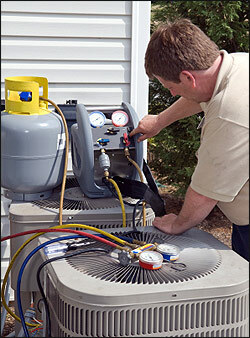 If you have an HVAC or plumbing emergency then please call us directly at (510) 444-1776 or (925) 444-1776. Thank you!